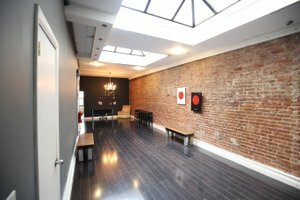 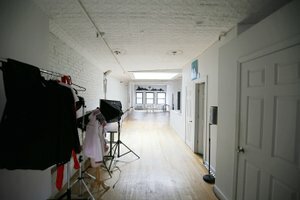 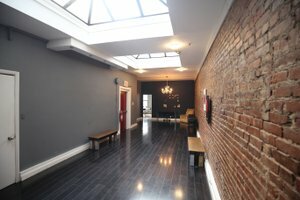 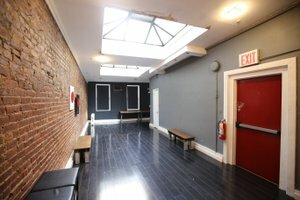 This unique space in the Garment District is complete with just the right amount of amenities and space to let your next event come alive. 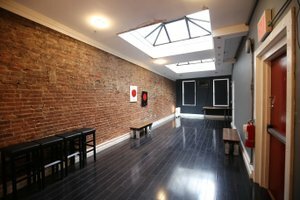 It's perfect for your next showroom, art gallery, and event. 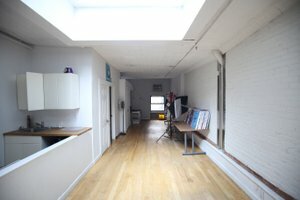 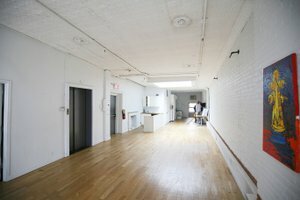 The space has 3 different rooms in which to curate your event. 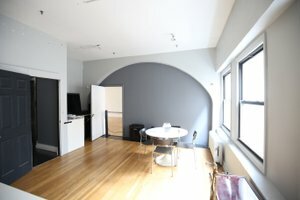 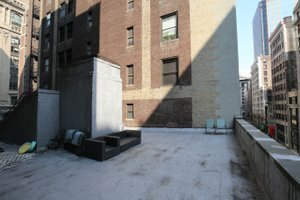 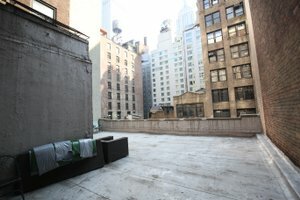 It's located on 38th Street, which is right in the heart of the action, this space comes with a rooftop that will be available the entire time of your stay. 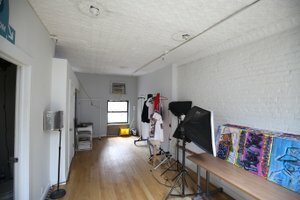 The tenant has a lot of experience in doing fashion showrooms and plenty of furniture to provide to the clients, when inquiring about the space please ask.